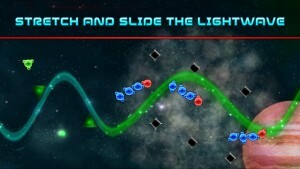 DeNA has just released the iOS version of the acclaimed Steam action puzzle game Waveform created by Eden Industries. 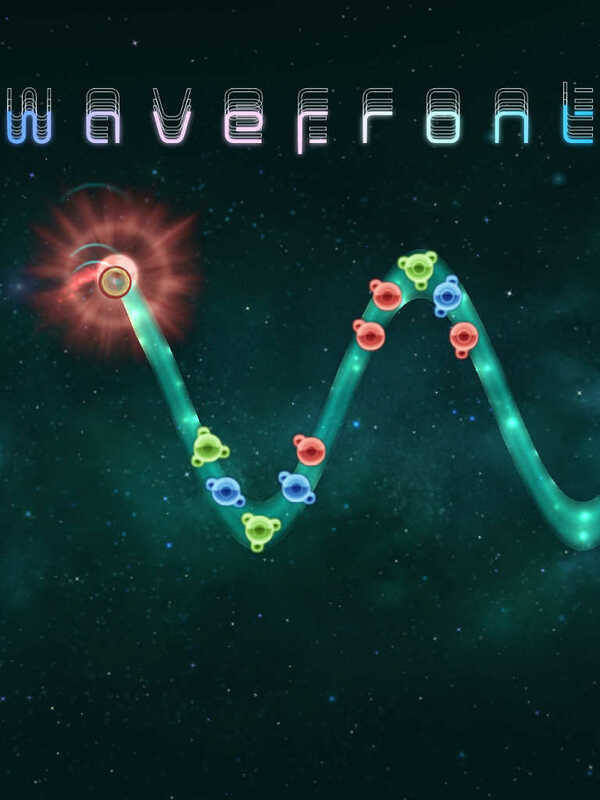 For trademark-related reasons, the game’s iOS port is called Wavefront. But it’s essentially the same game optimized for mobile. In Wavefront, as in Waveform, you control a wave of light as it traverses space. 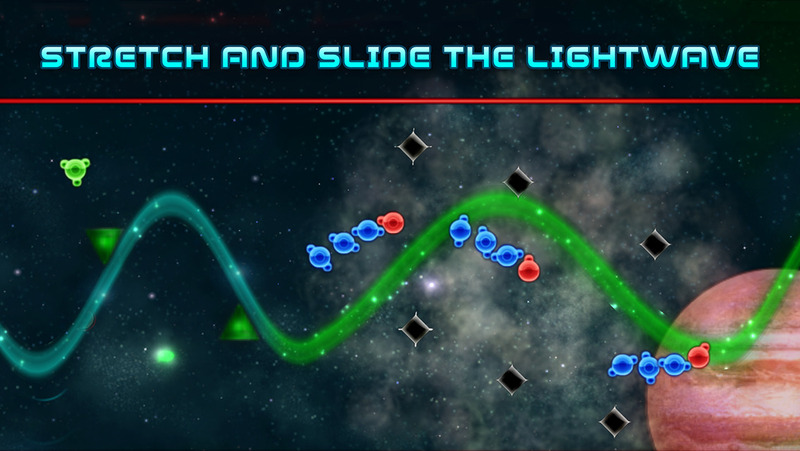 By simply sliding your finger, you can manipulate the wave’s amplitude and wavelength to avoid obstacles, interact with other game elements, and complete objectives. To keep you going, the game pumps up the excitement with polychromatic graphics and electronic sounds. Compatible with iPhone, iPod touch, and iPad running iOS 7.0 or later, Wavefront is available now on the App Store for $2.99, with no in-app purchases. Wavefront challenges you with more than 60 levels at launch, with more levels coming your way in the coming weeks and months through free updates to the game. For more of DeNA recent iOS game releases, see also: Get the Popcorn Party started with this new logic puzzle game from DeNA and Room 8, DeNA takes on King’s Candy Crush Saga with new Cupcake Carnival match-three puzzler, and Dance your nuts and bolts off in DeNA’s new Robot Dance Party rhythm-based game.